Run with us on Thanksgiving morning! 2018 Cutting Edge Chiropractic BCS Turkey Trot is not accepting donations at this time. Please contact the event organizer if you have any questions. 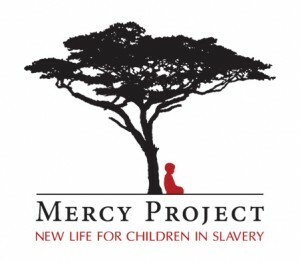 Mercy Project, based in Bryan/College Station, is working to eradicate child slavery in Ghana, Africa. To do this, they are implementing economic development projects in various villages and communities in Ghana where an estimated 7,000 children work as modern day slaves. These new economic opportunities give an alternative to the forced child labor present today. To learn more, visit www.mercyproject.net.